Clearing snow from our walkways, driveways, and porches is unfortunately a daily chore for many people through the winter season. 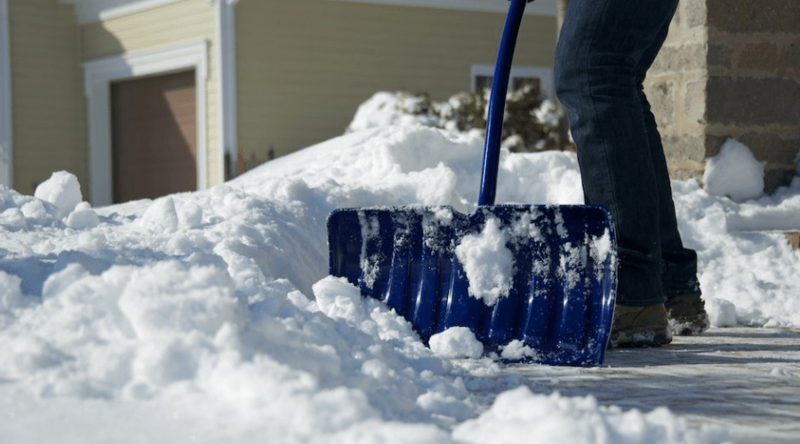 Even if you live in an area that doesn’t receive much snowfall, chances are you’ll be reaching for a shovel at least once this year to help clear a pathway to avoid nasty slips and falls. 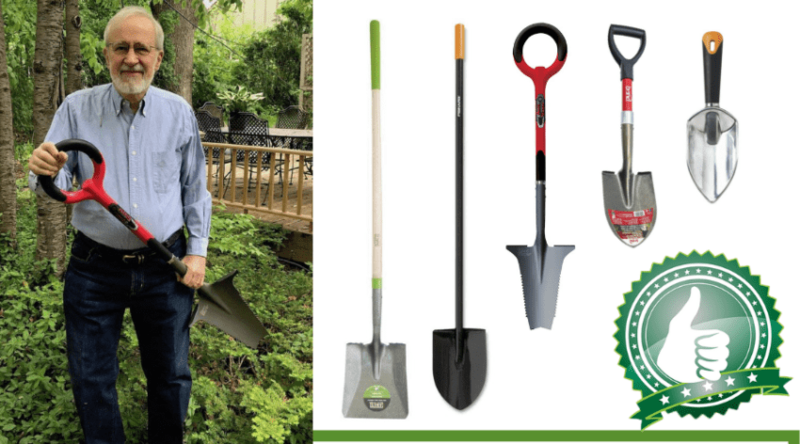 Your shovel choices should be considered carefully as not all are made the same, nor are all as durable, or as easy to lift as variable counterparts. Nothing is worse than being part way through a job and having a handle break, or discover that your shovel is not as helpful as you want it to be. 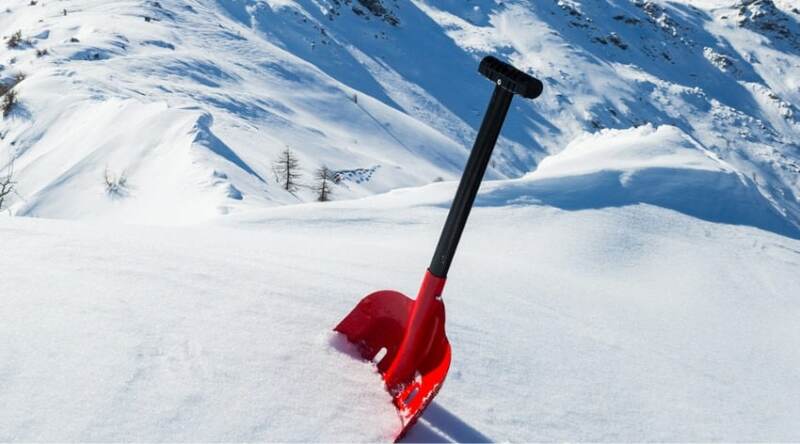 As a native of a very snowy area, I have learned (mostly through trial and error) how a good shovel can help you get through the worst of the winter snows. 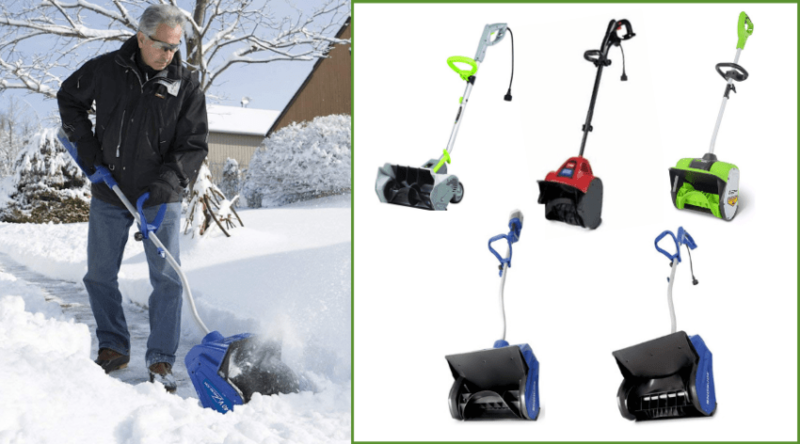 Our list of best snow shovel reviews can be found below based on top rated consumer feedback. How is a Snow Shovel Different than Other Shovels? 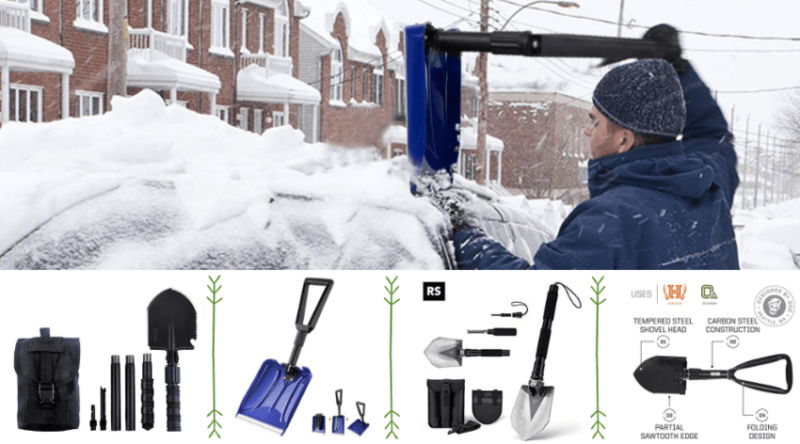 Why Choose a Snow Shovel? Do you get regular, deep snowfalls? Is clearing off your porch and steps occasionally difficult? Are you limited in storage capacity? 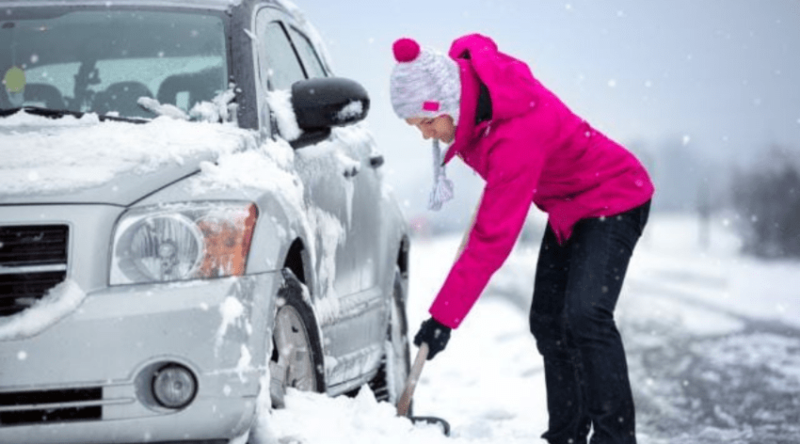 Is pushing a shovel a difficult task?